Disclosure: This post was powered by @VIICode, +Influenster and @haskbeauty . Products were provided for review purposes only, by each one of them. All opinions and pictures are my own. Believe it or not, the first thing that gets hit when you turn 30 is your skin. Ever since I touched down this milestone, my skin has changed from oily to combination and now almost dry. I just cannot go one single day without reapplying my moisturizer multiple times during the day. Thanks to the beauty of being in your 30's ( all pun intended) and my intolerance to gluten, that has rendered my skin dull and dry in the past year. I went back and forth between different products meant for aging skin. It did take me a few trials and breakouts and allergic reactions, but after all that skin atrocity, I finally made peace with a few products, that not only suit my sensitive skin, but are effective too. 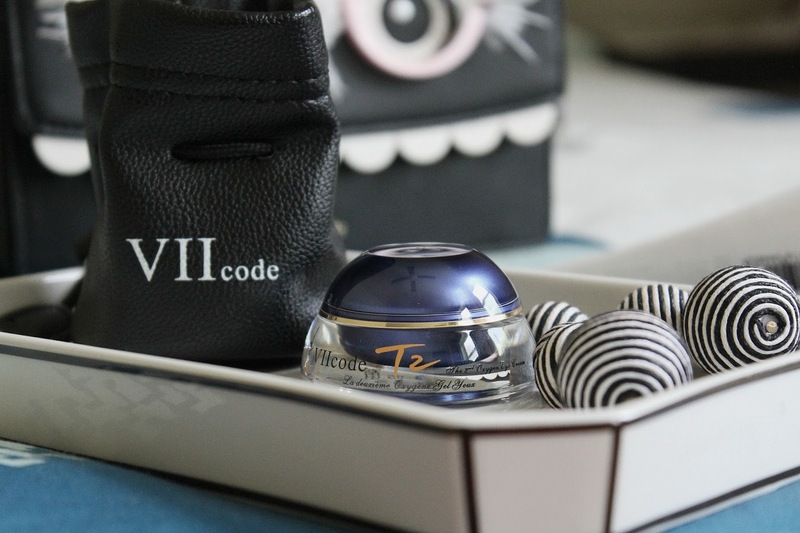 The first one is this VII CODE, T2 OXYGEN EYE CREAM - this is like a "Genie in a jar". It does all the magic you need around your eye area. The eye and the area around it is the most sensitive part of your face. As you age, this delicate area is the first to show signs of aging. So, the sooner you start taking care of it, the better it will be. I won't say that you can revert all the damage done to your eye area, but with the help of this cream, you can certainly minimize the appearance of aging lines. 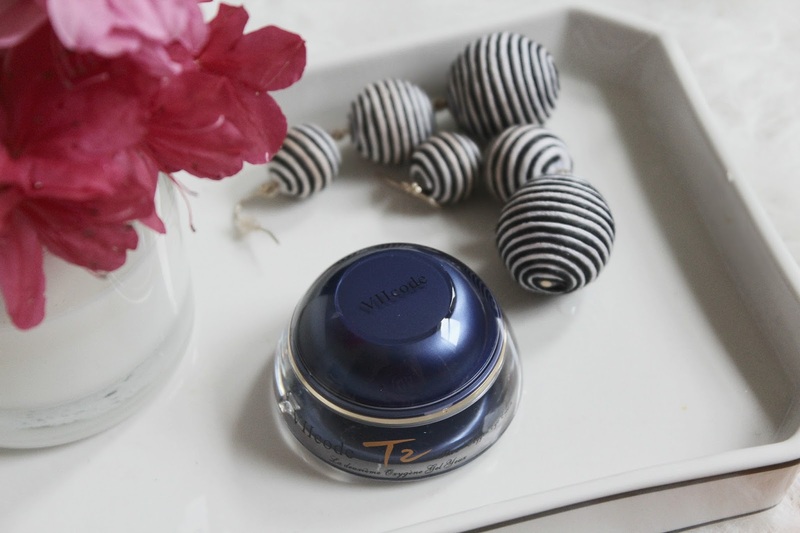 T2 Oxygen Eye Cream uses an "exclusive T2 stone mortar extraction process", which facilitates the healing and regeneration of damaged skin cells near the eyes by protecting this delicate area of the face and by fading away some visible signs of aging. USE- apply day or night over your regular moisturizer and under your makeup, for maximum benefits. It is slightly on the expensive side, $100 for a 5ml pack, but I am telling yeah: 'it is totally worth it '! It is lightweight non-greasy and almost odorless. I have been using it religiously for a few weeks now, and the results are spectacular. The dark circles and the fine aging lines seem less visible and the skin looks and feels tighter too. The second product is this LOREAL REVITALIFT TRIPLE POWER DEEP-ACTING MOISTURIZER- my trusted moisturizer that I was using all these years, needed to be replaced, coz it was clogging my pores, leaving my face looking white-heads covered. It left a weird white residue on my face, giving the impression of white-heads all over. Thanks to +Influenster and Loreal for sending over this product for testing, and I have to admit that it passed the 14 days #RevitaLiftChallenge. This luxurious, lightweight cream helps transform the look of aging skin by working both on skin's surface and penetrating skin's surface by combining Hyaluronic Acid, a proven wrinkle-fighter, with L'Oréal's highest concentration of Pro-Xylane, an exclusive anti-aging super ingredient developed by L'Oréal Paris Laboratories. 1. Repairs Wrinkles: Revitalift Triple Power with Hyaluronic Acid rapidly penetrates skin to fight each wrinkle. 2. Redensifies Skin: Revitalift Triple Power with concentrated Pro-Xylane re-volumizes to strengthen skin. 3. 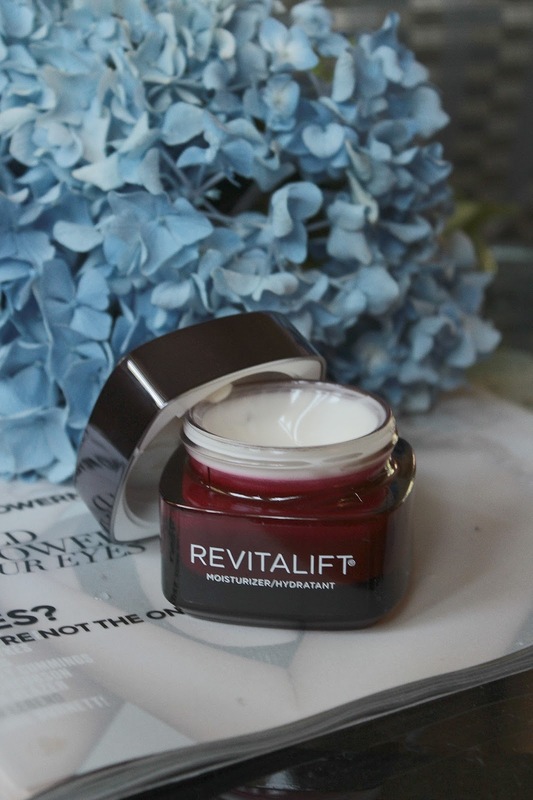 Re-Firms Skin: Revitalift Triple Power with concentrated Pro-Xylane, which has been shown to enhance collagen production, firms and tightens skin. I am noticing the difference and so is the hubby. Glad, it is husband-approved. As if the skin woes were not enough, that the hair-issued had to pop up too. My skin is getting drier and drier, but on the contrary, my hair is getting oilier and oilier. Working around four different schedules, there are times when I have to go without shampooing for days. For a girl who always shampooed her hair every alternate day, no shampoo for three-four days is injustice. Thanks to @haskbeauty for coming through as God send. This dry shampoo is the best that my hair has experienced in a few months. Now available at Ulta stores nationwide and in a few other fragrance options, this dry shampoo embodies the goodness of being free from sulfates, parabens, phthalates, gluten and any artificial colors. Removing excess oil is now easier than lather, rinse and repeat. Skip a wash or extend the life of your style with this lightweight, Argan infused formula that will leave your second day hair even fresher than the first. Ultra-fine rice starch acts quickly to soak up oil, sweat and odor leaving hair revived, bouncy and clean. 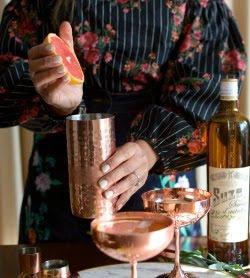 Saving time has never been this glamorous! 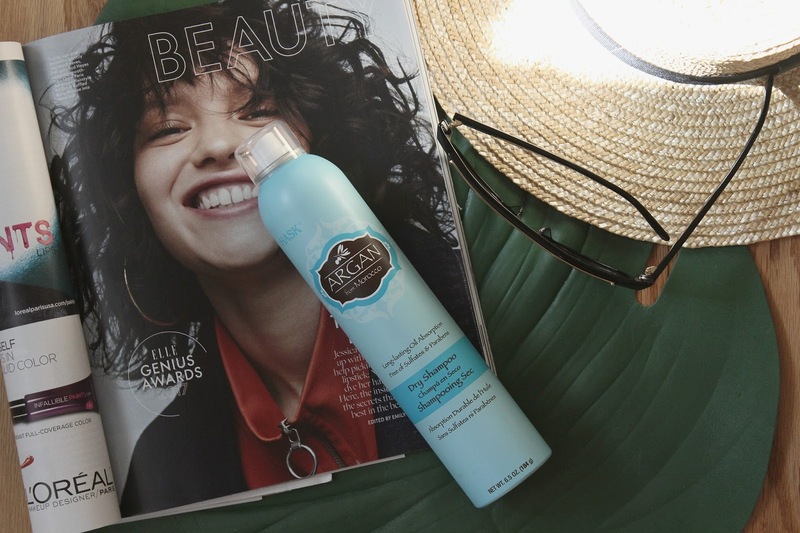 The ARGAN DRY SHAMPOO is infused with an orange citrus scent that allows a long-lasting Oil Absorption. USE: divide your hair into sections. Holding the bottle a few inches away, spray a generous amount on your scalp, between all the sections. Once done, flip your hair and dust off the excess powder and voila !!!! 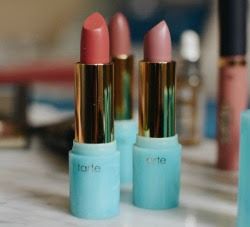 What are the beauty products you are loving this season?? ?